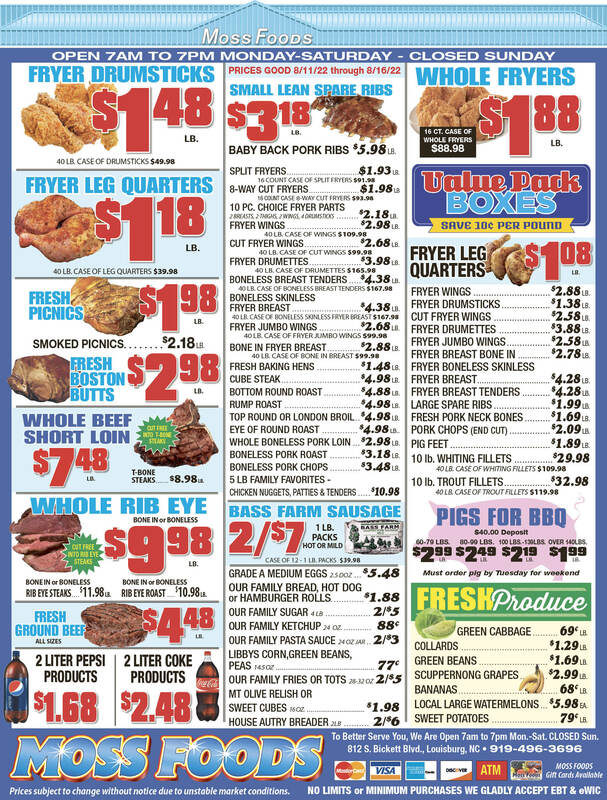 Showing 5 articles from October 25, 2018. 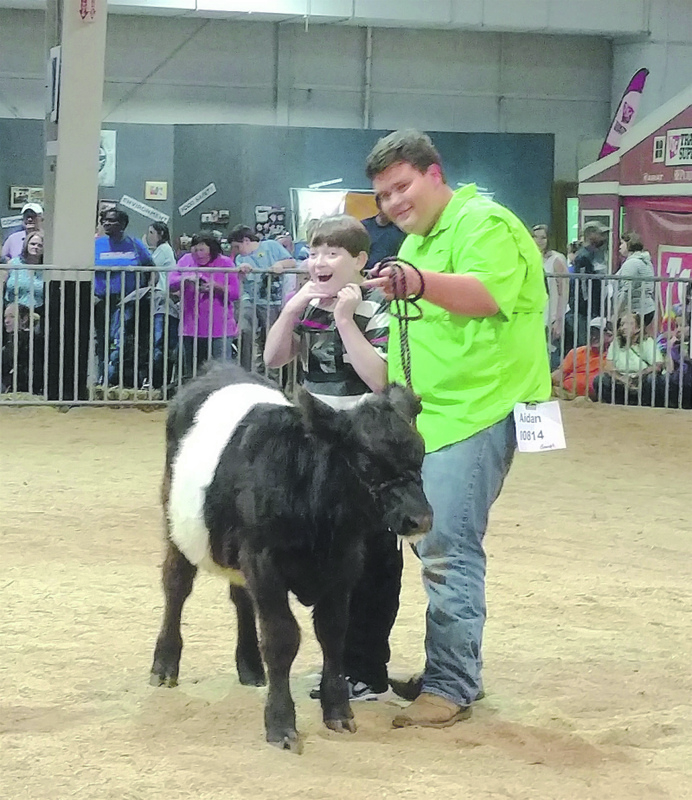 Weslyn Pendergraft participated in the Special Needs Livestock Show with his cousin Aidan Medlin showing "Ollie". 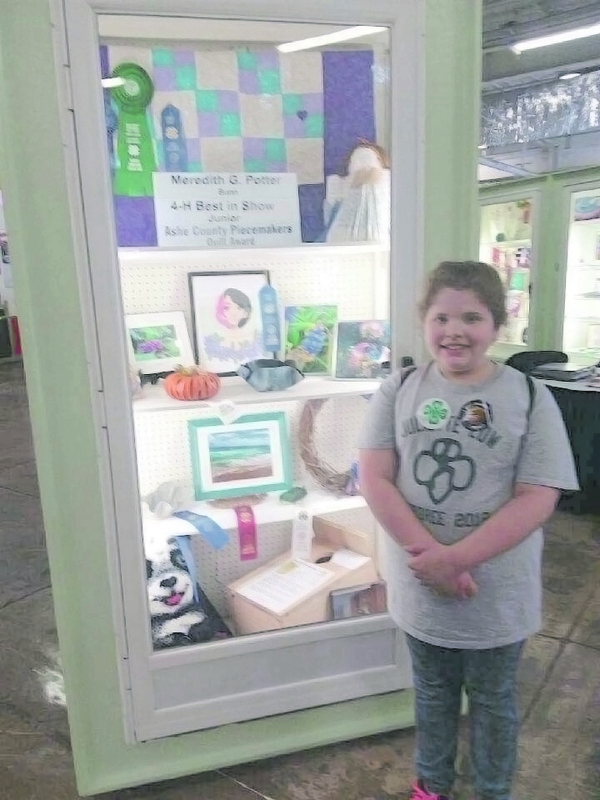 Meredith Potter with her 1st Place, 4-H Best in Show Junior, and Special Award from the Ashe County Peacemaker Quilt, Junior. 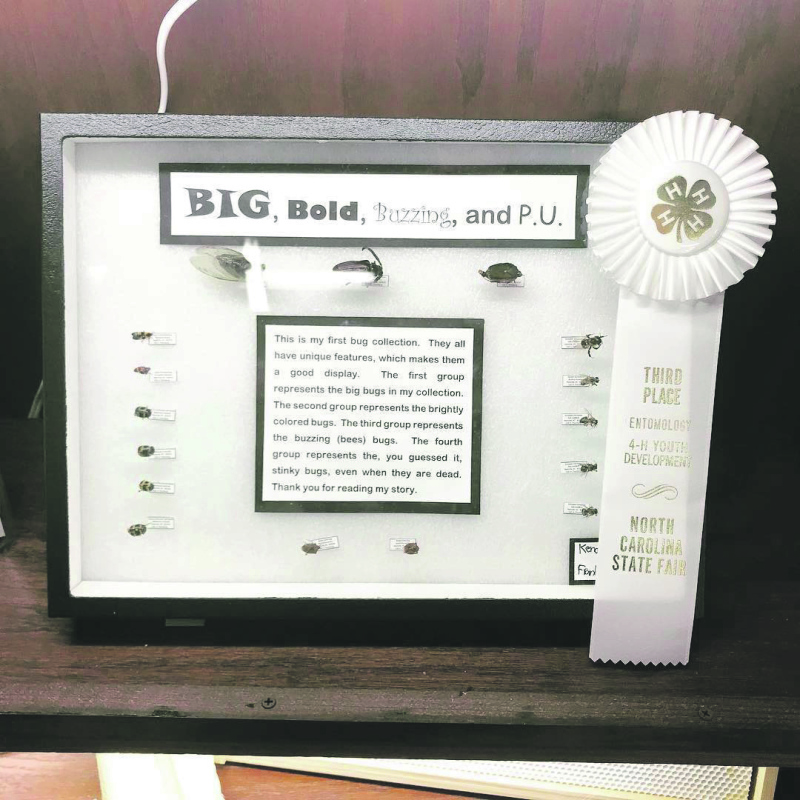 Kendal Thornburg brought home a 3rd place ribbon for his entomology display. 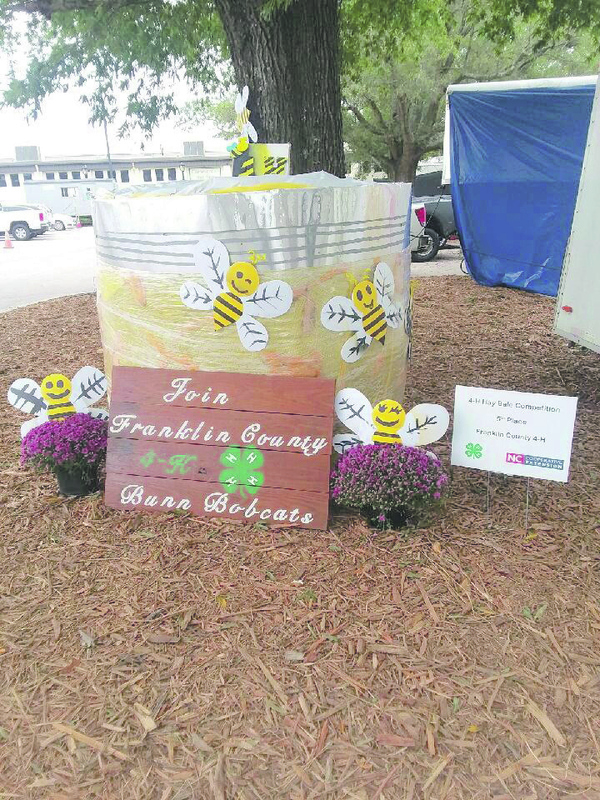 4-H Hay Bale Competition by the Bunn Bobcats 4-H Club. 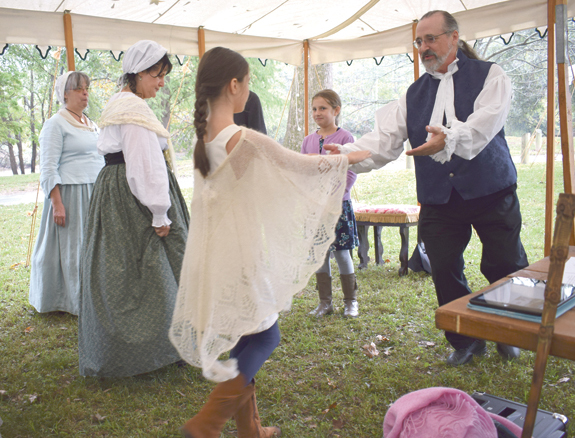 Dancing popular during Colonial times was on display.